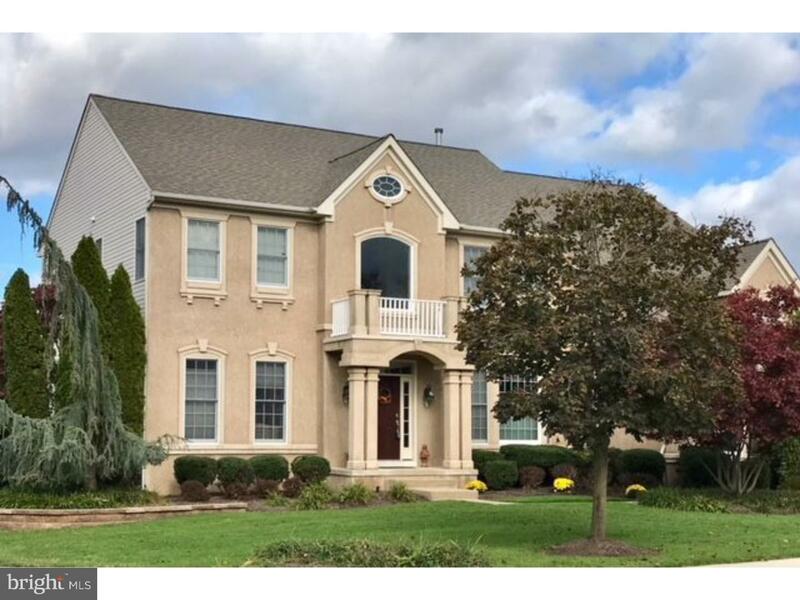 Inspiring views surround this expansive Masterpiece of a home with over 4,100 square feet of living space on the 1st and 2nd floors. 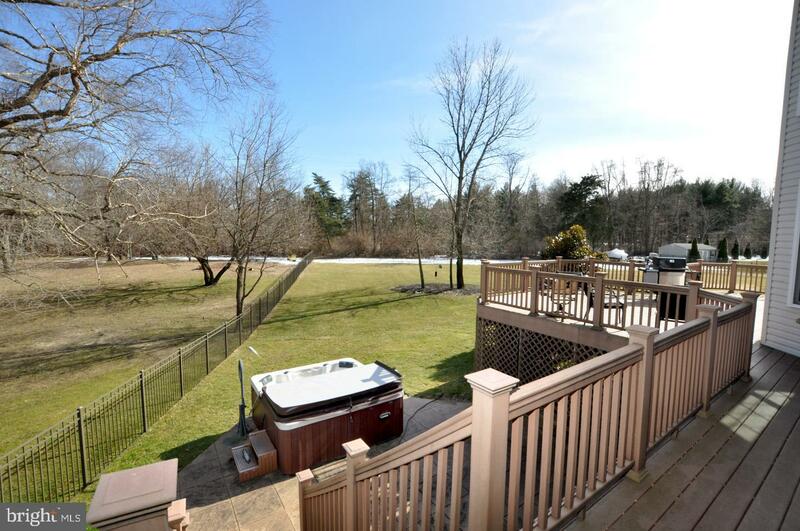 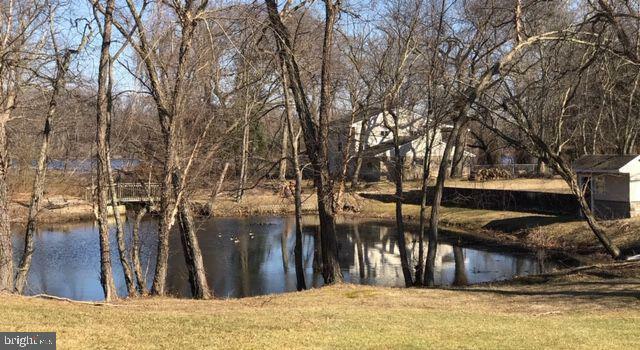 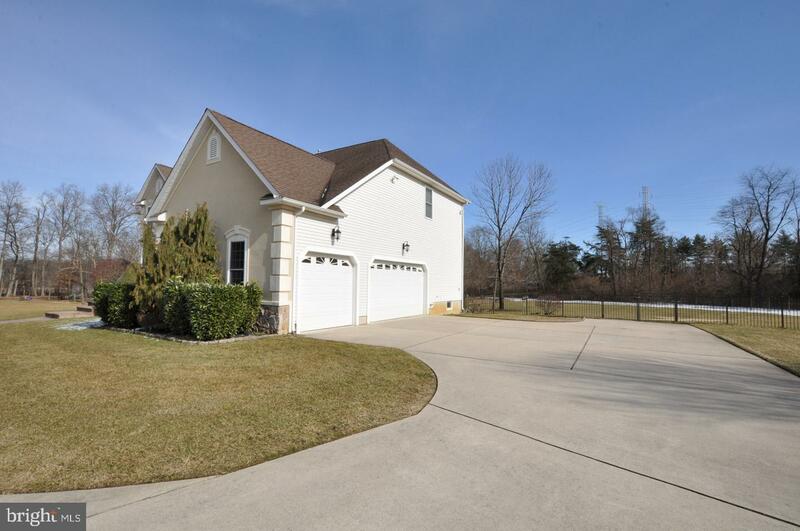 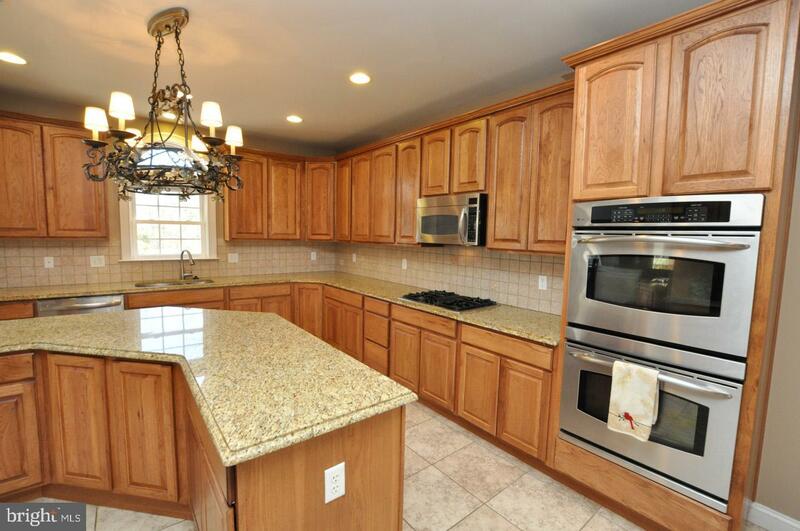 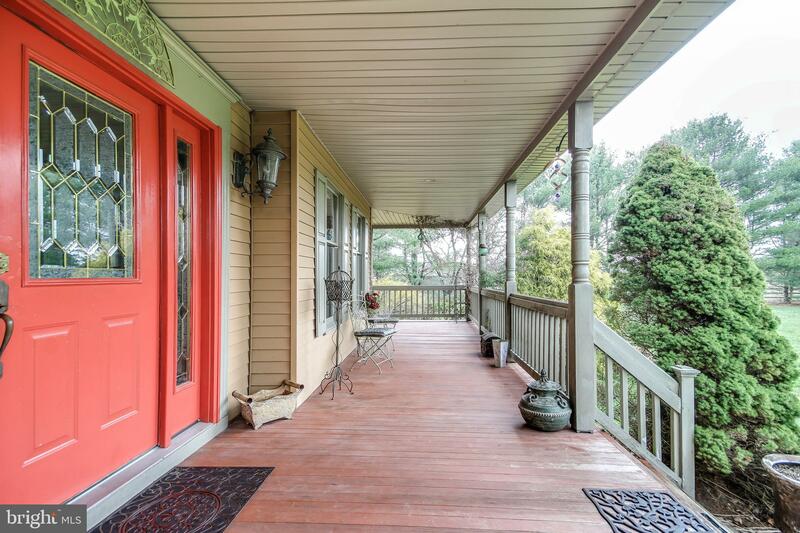 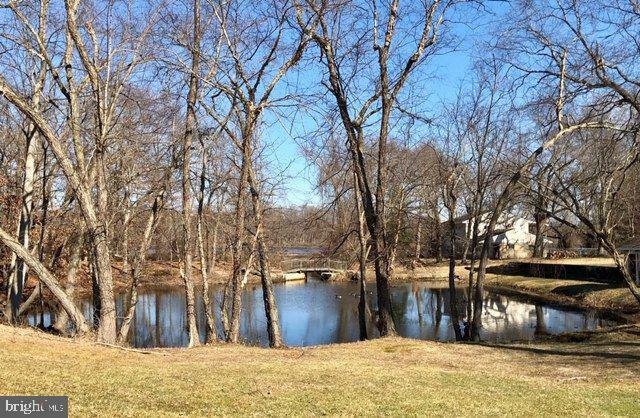 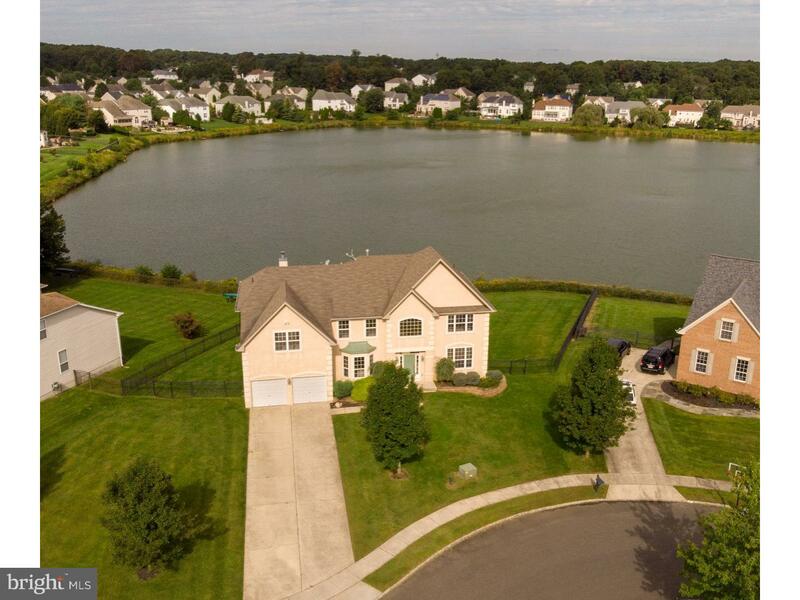 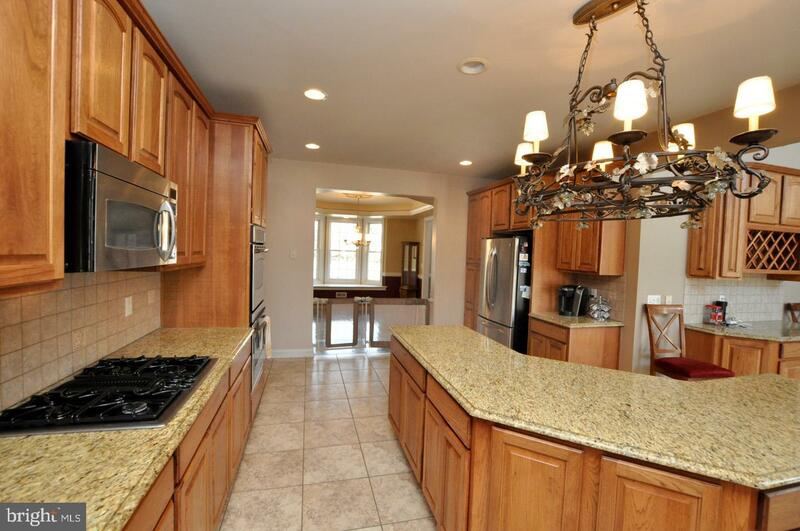 Breathtaking views of the Rancocas waterways and small pond with an acre of Professionally Landscaped grounds all located on a private cul-de-sac location. 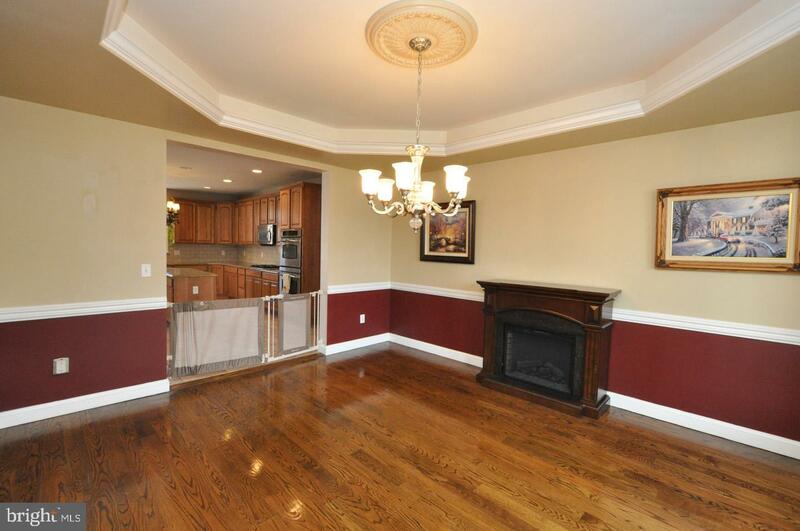 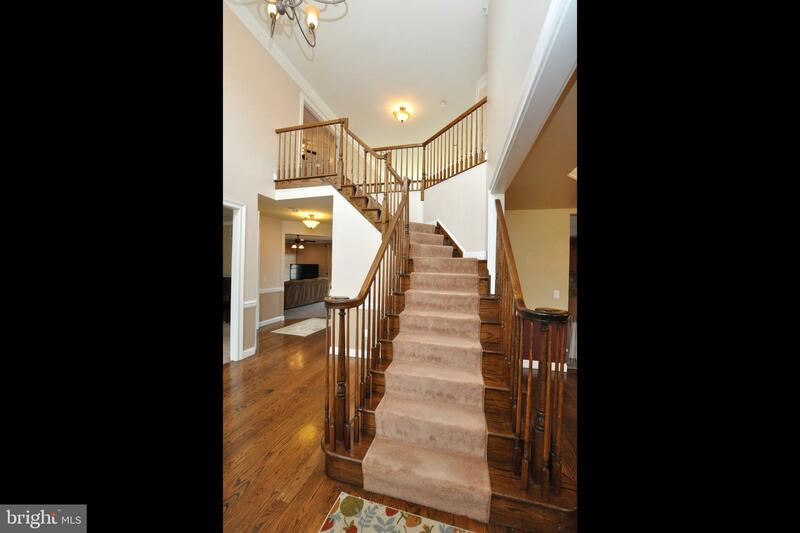 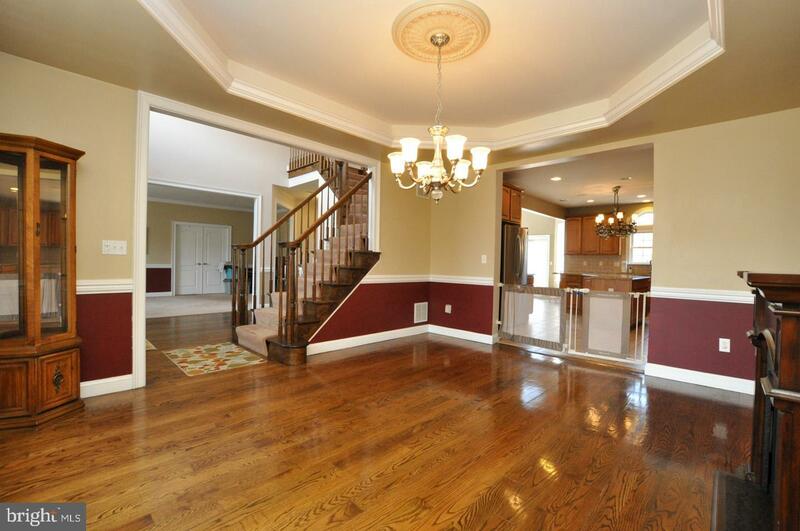 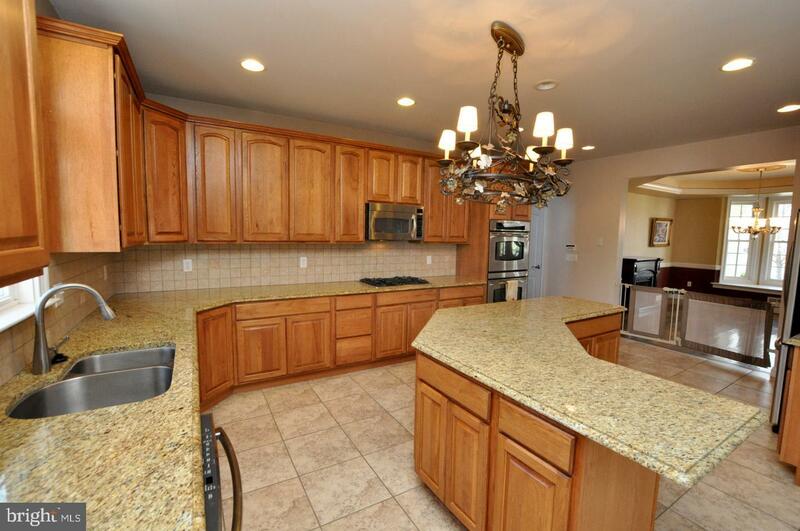 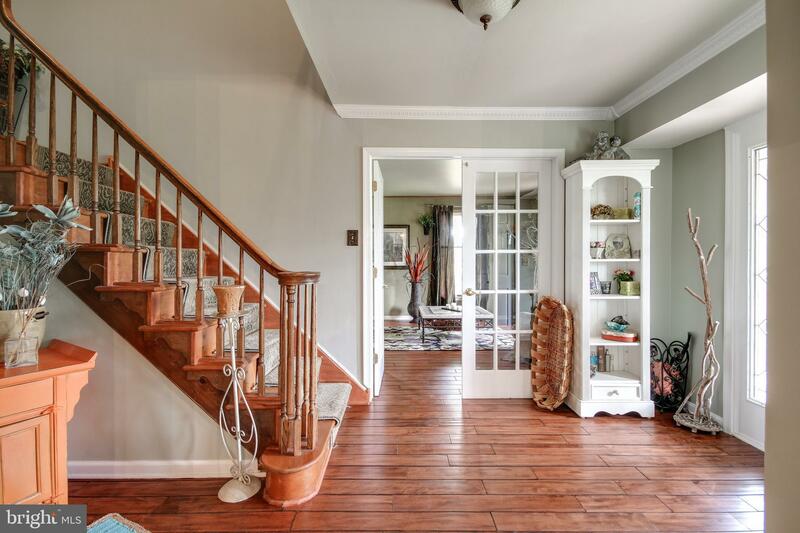 Welcome home through the 2-story foyer entry with polished hardwood flooring. 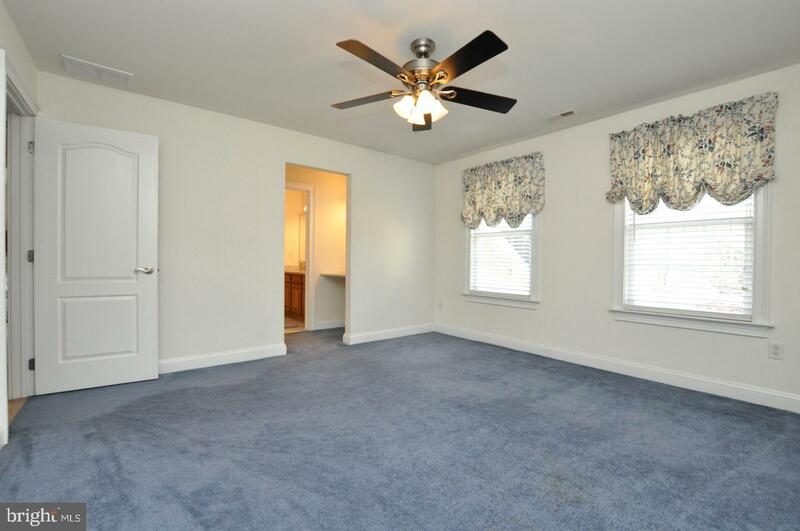 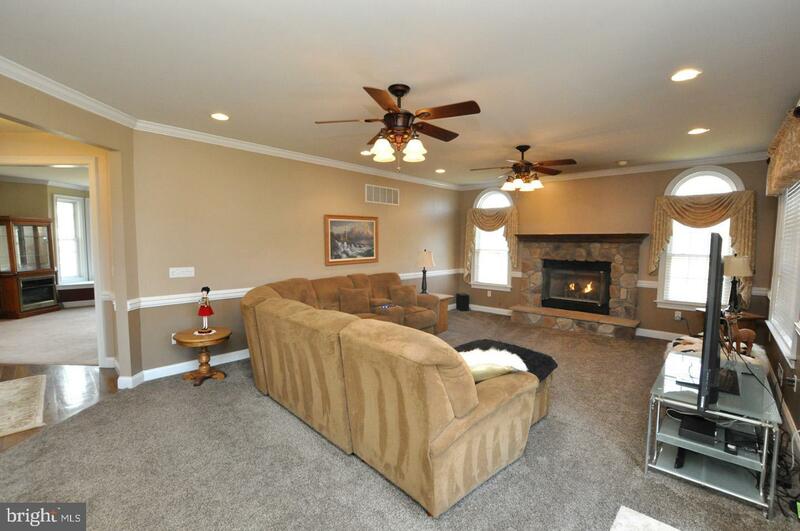 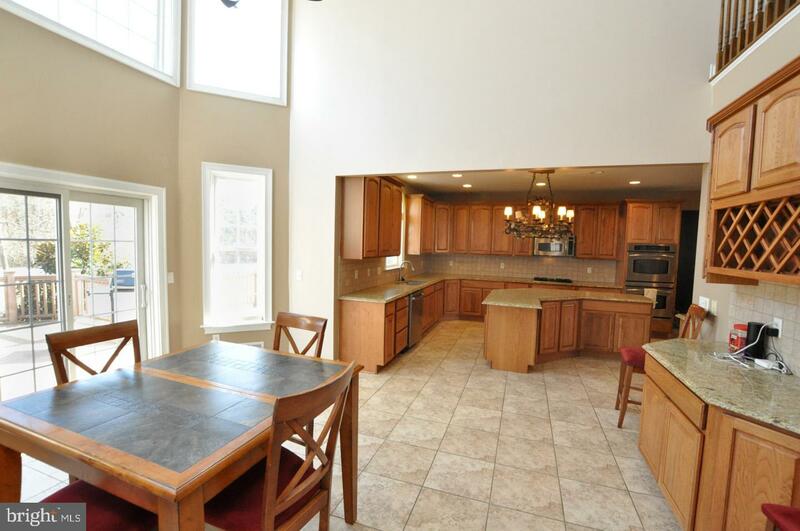 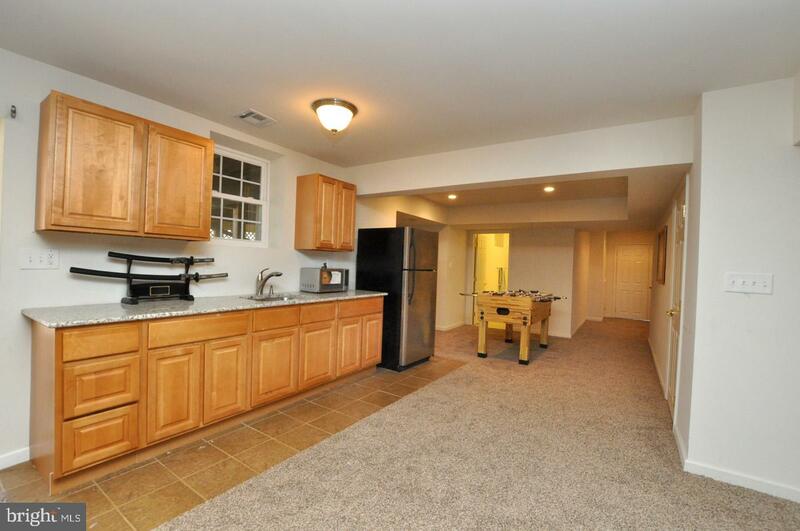 Popular open and airy floor plan throughout all of the 1st level living space. 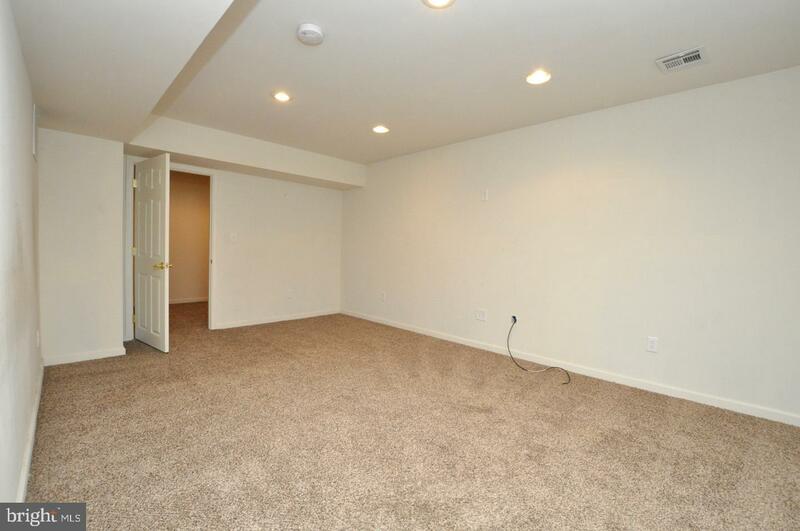 Upgraded recessed lighting throughout this home. 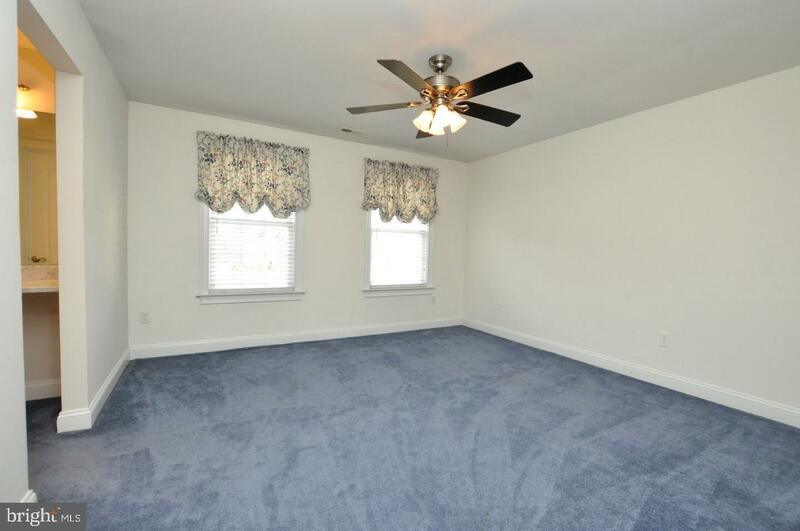 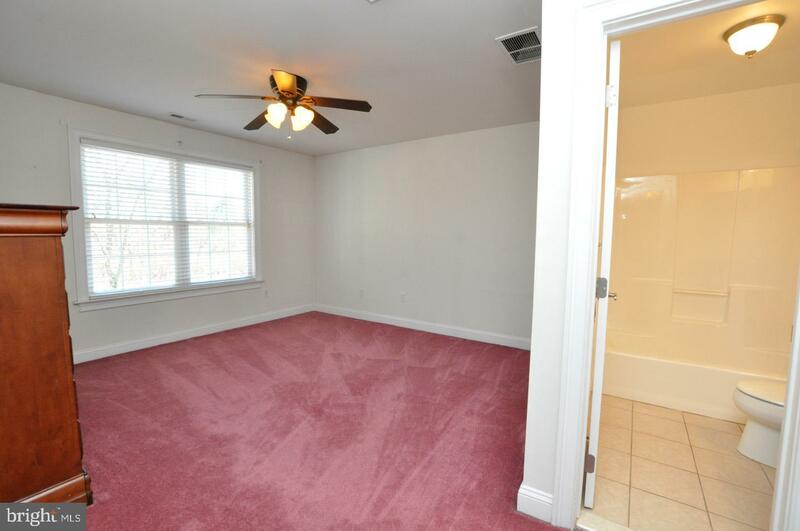 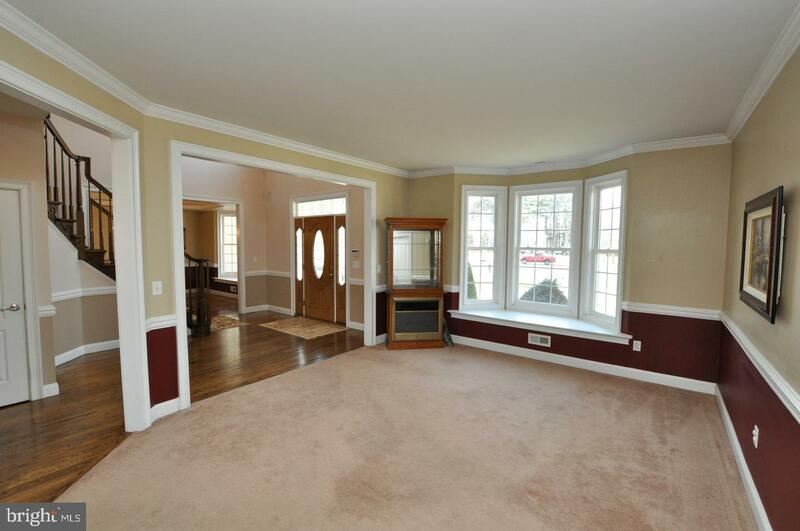 Living room and dining areas with plush neutral carpeting and side private office complete with double doors and window views of neighboring pond. 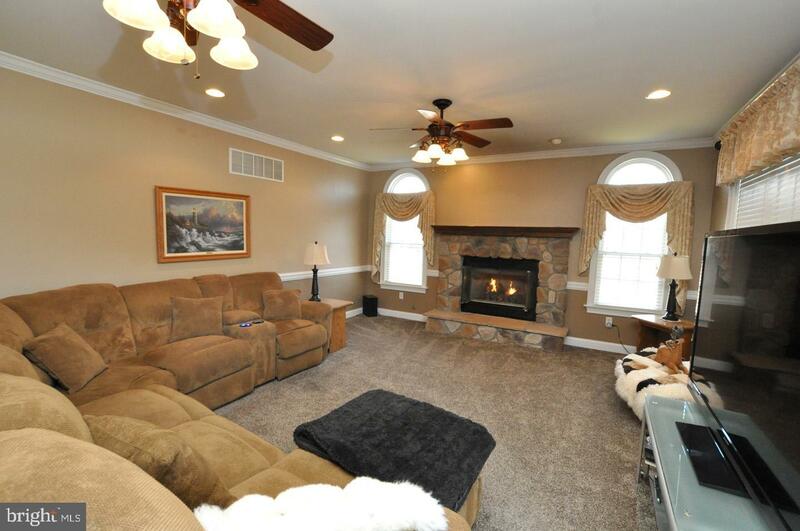 Large family room with oversized gas stone fireplace with wood mantle that opens to Chef~s Kitchen boasting 24" cabinetry, double oven, granite countertops, custom backsplash and a stainless steel appliance package. 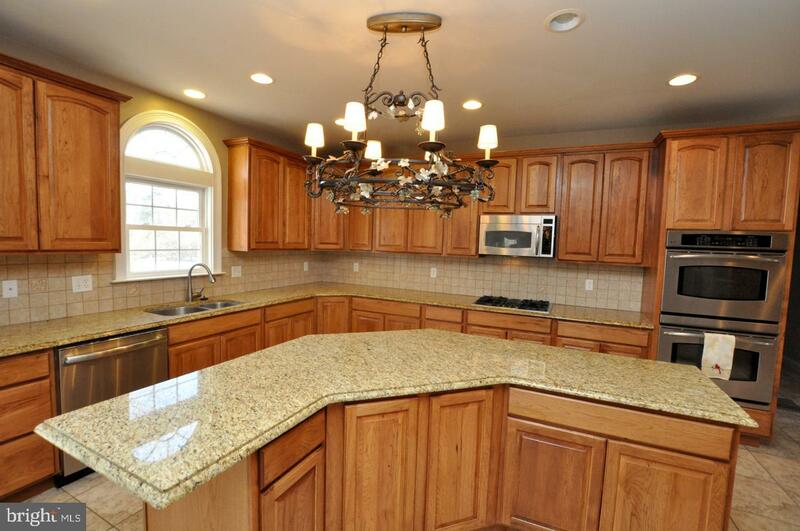 Bright and sunny morning room with custom tile flooring a wine rack and desk area. 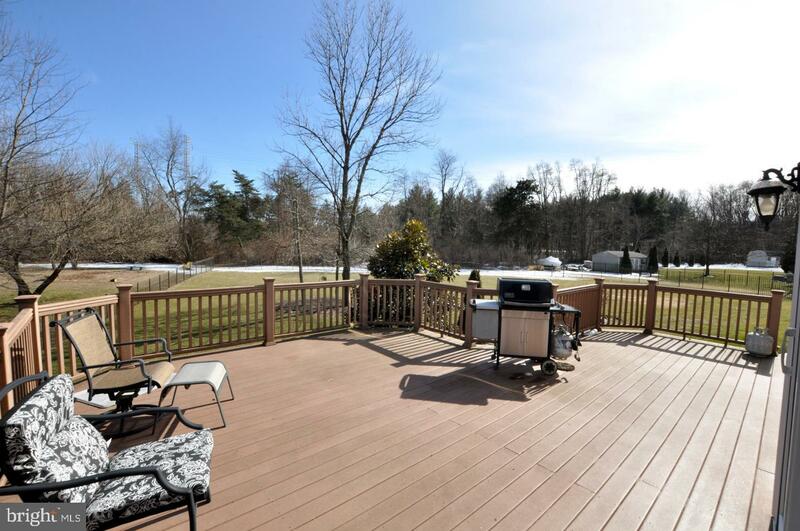 Rear sliders to custom trex deck overlooking rear grounds. 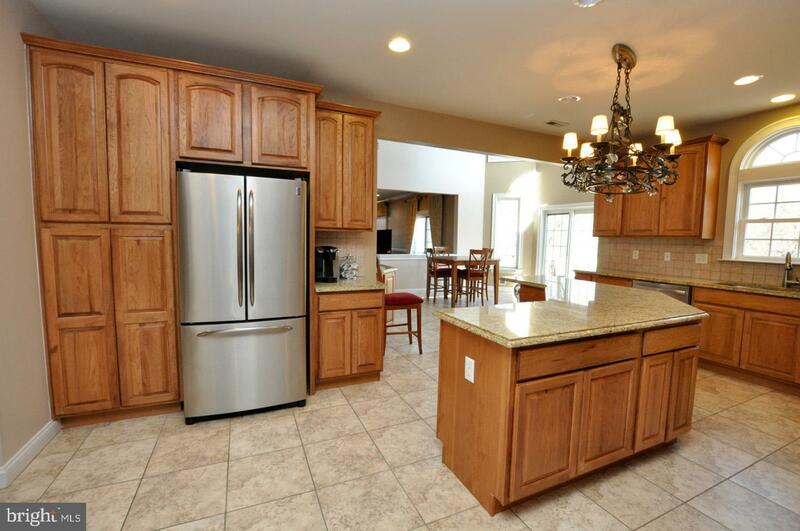 Off the kitchen you have a pantry, an extra 6 x 7 storage room and a large laundry room with additional cabinetry & a private and convenient 2nd floor staircase. 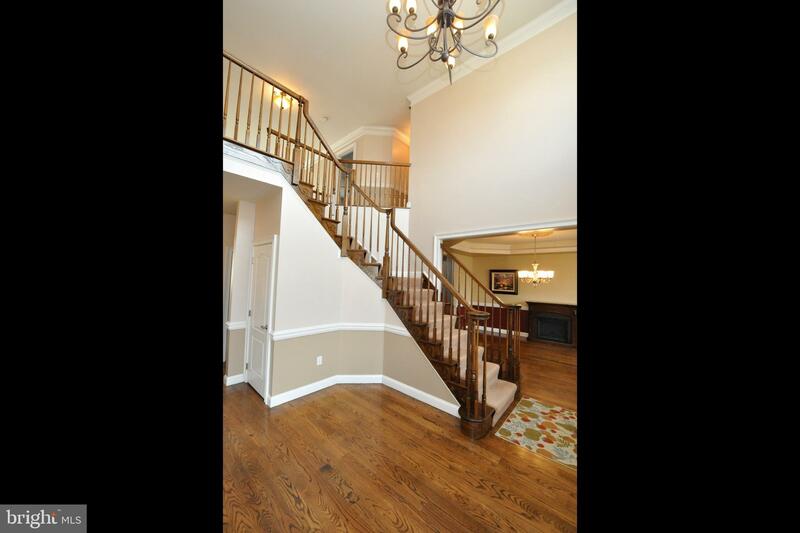 The grand staircase welcomes you to the 2nd floor living space with every bedroom having a private bathroom with most having a walk-in closet. 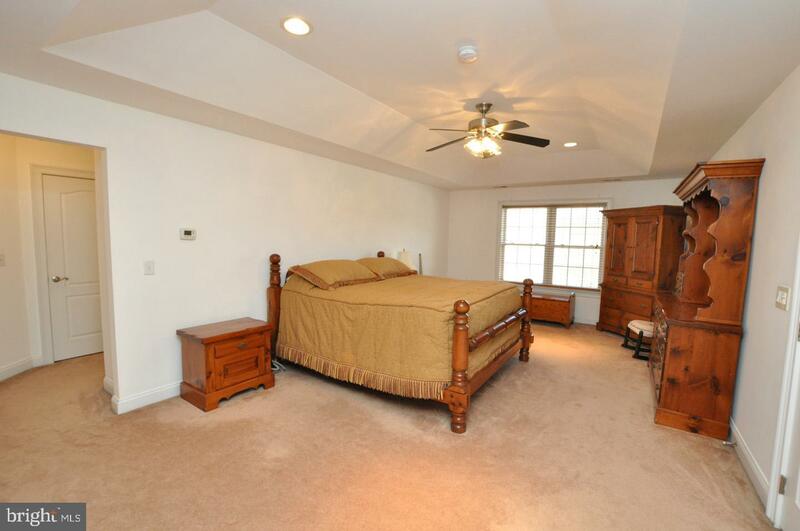 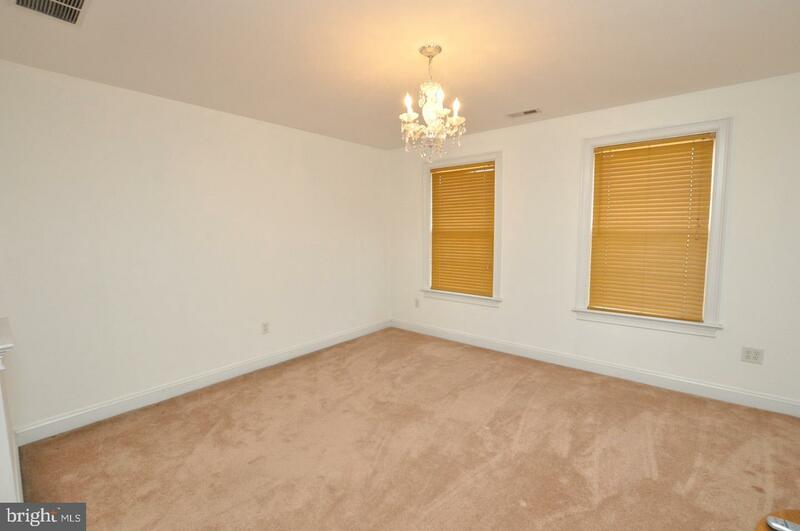 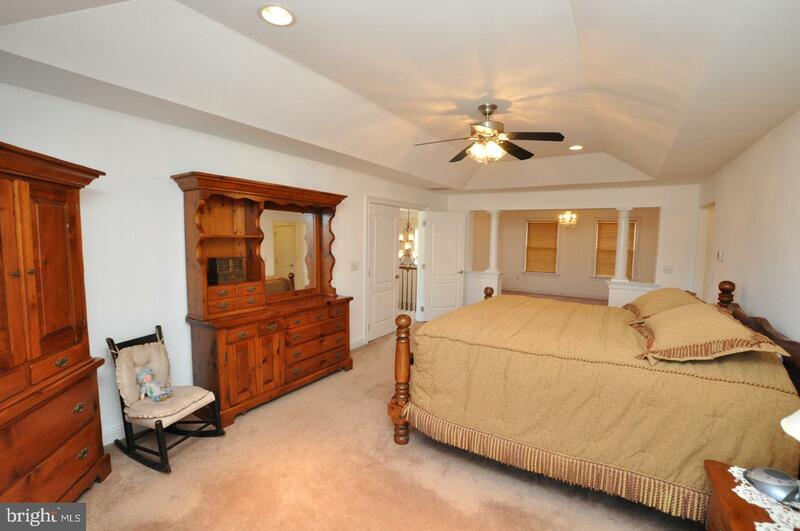 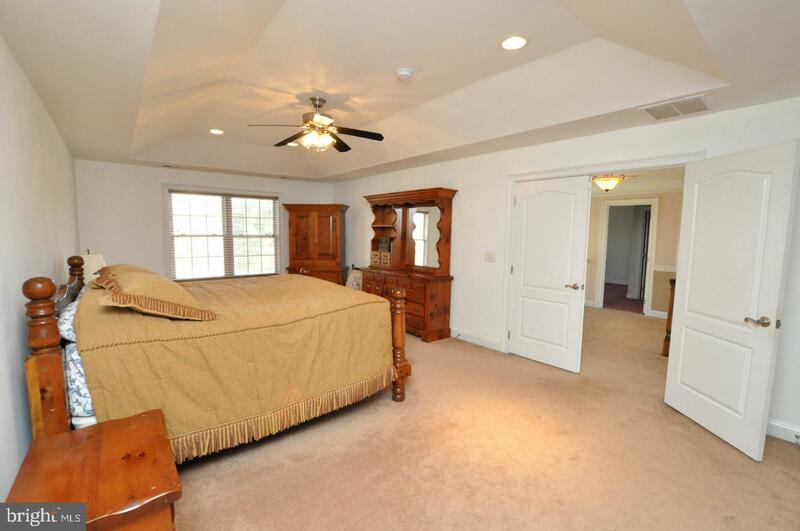 A stunning master suite with tray ceilings, recessed lighting and an additional 14 x 12 sitting area. 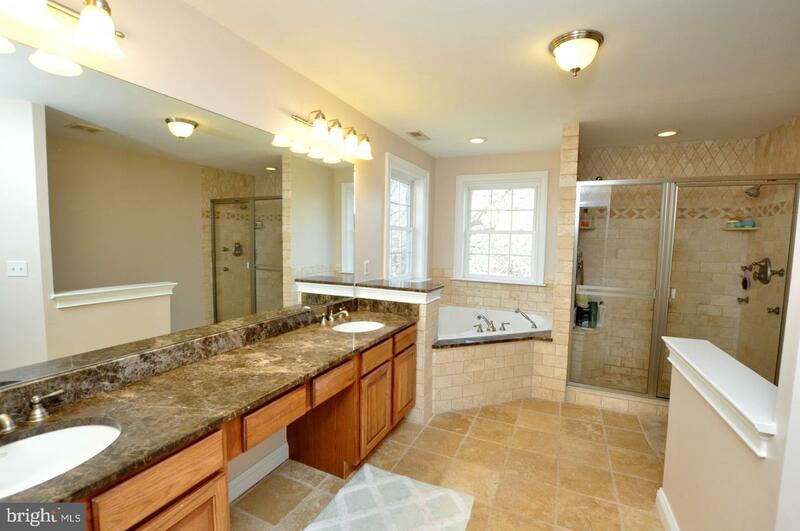 A remarkable master bath with custom tile floors, double sink, a separate jacuzzi tub and a stall shower with multi-sprayers. 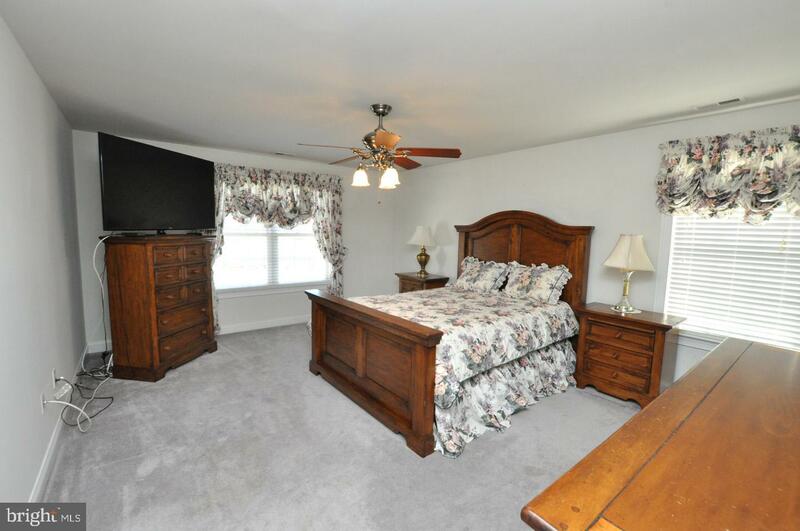 (2) large walk-in closets with an additional wardrobe closet. 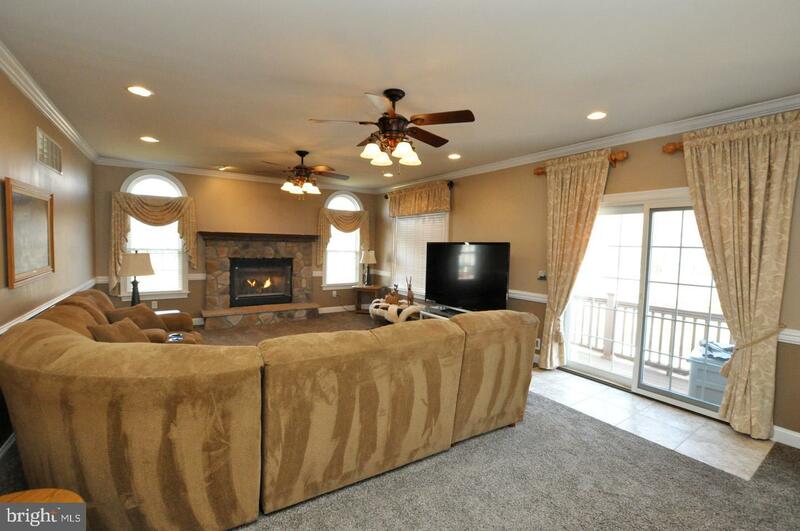 The lower level area has around 1,000 additional square feet with custom sliding doors to a stamped concrete patio & hot tub with amazing rear views. 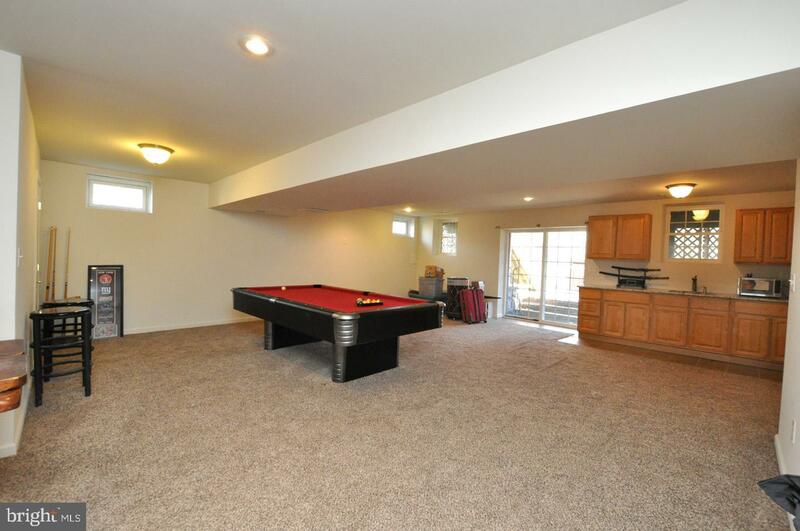 All basement game items included in the sale ( pool table, ping pong table & Foosball). 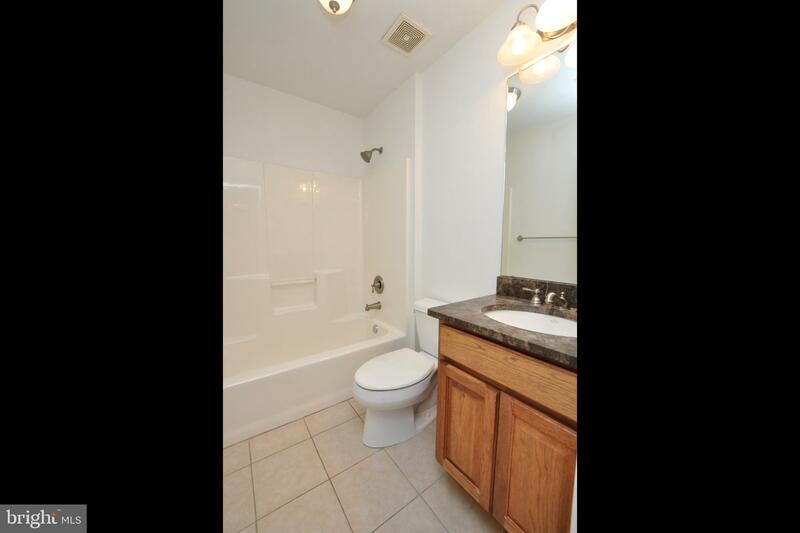 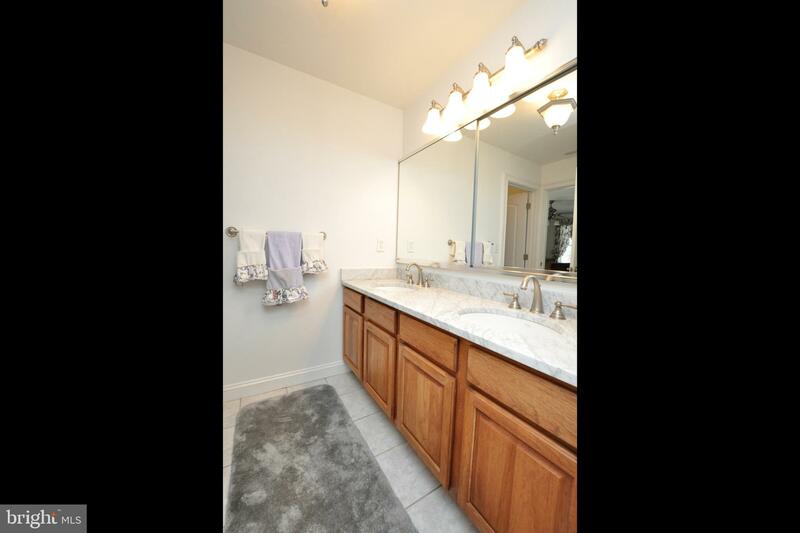 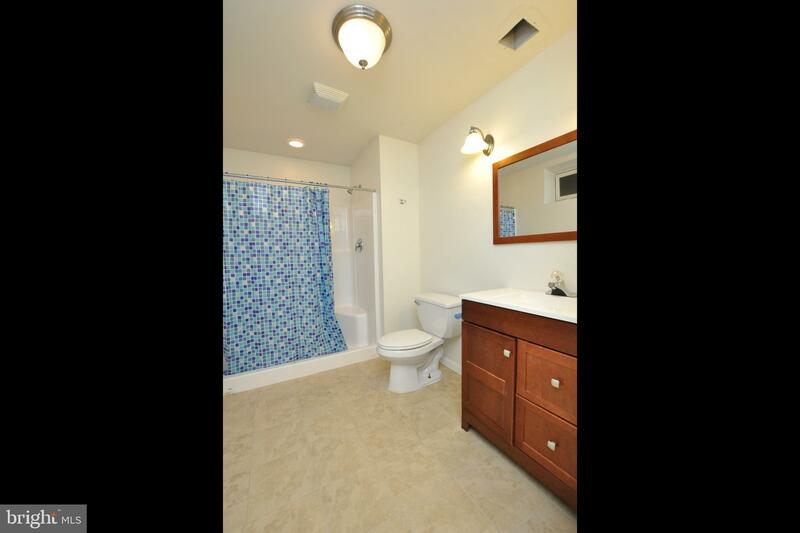 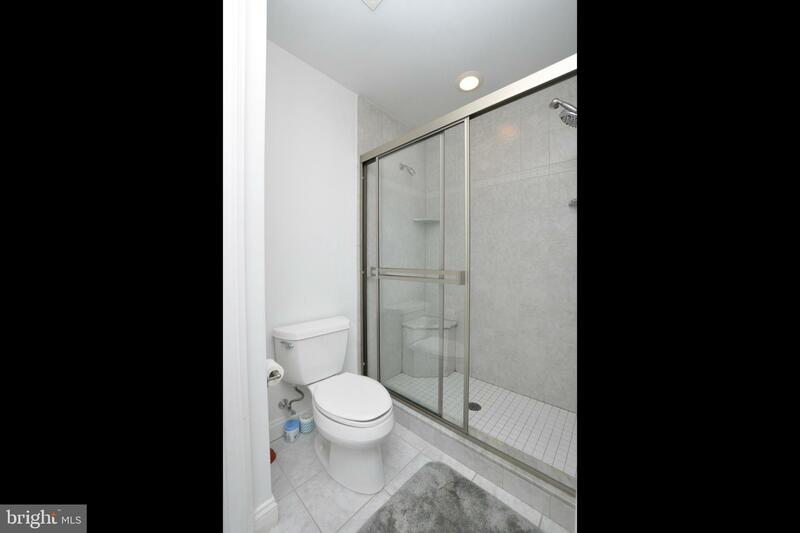 A convenient full bathroom with stall shower & a large wet-bar & refrigerator near glass sliders. 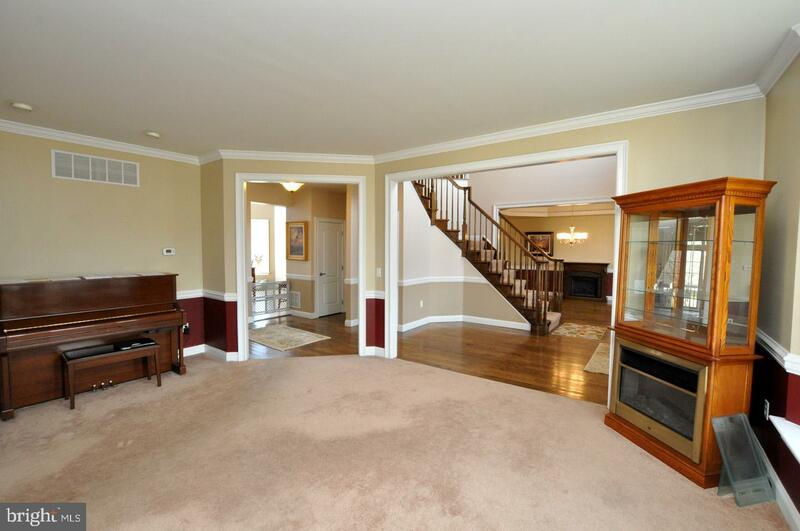 This lower level area would make an ideal in-law suite. 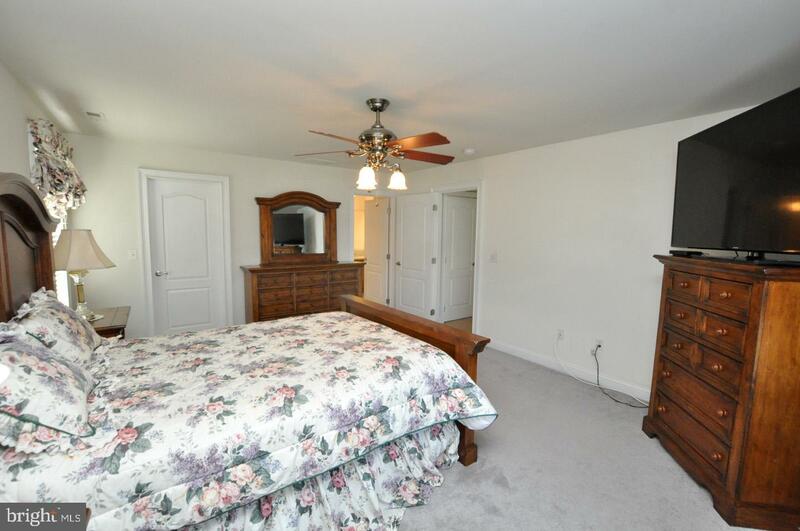 So many wonderful amenities throughout this home and close to most major road arteries, shopping and dining.